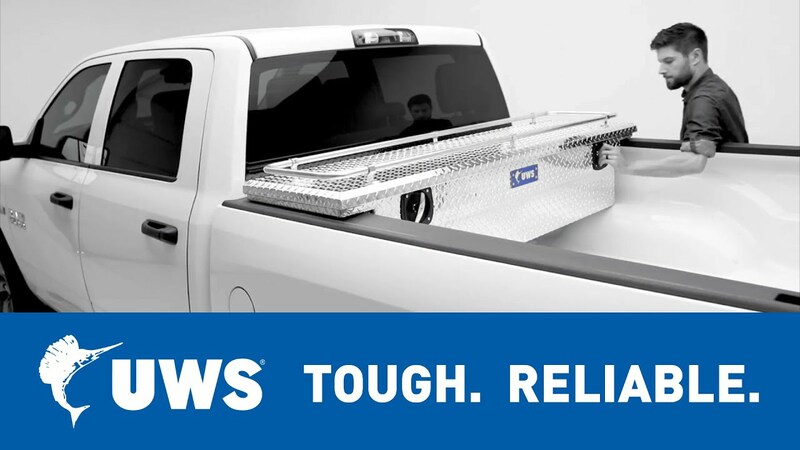 UWS offers a well-rounded line of storage solutions to meet your needs, whether you’re taking the family out for a weekend camping trip or outfitting your fleet for the next big job. In addition to our extensive line of crossover truck tool boxes, utility chests and other storage boxes, we offer a cargo carrier, ladder rack as well as several different replacement parts to keep your tool box functioning in prime condition. The UWS cargo carrier is a secure, convenient way to add extra storage space to any vehicle. All you need is a trailer hitch receiver. The cargo carrier mounts onto the receiver hitch as needed using a standard 2” x 2” shank. It provides a cargo area of 51” x 23” and has 6” high walls all the way around for additional security of your items during travel. The UWS cargo carrier is constructed from heavy-duty aluminum that is fully welded into a rigid design. 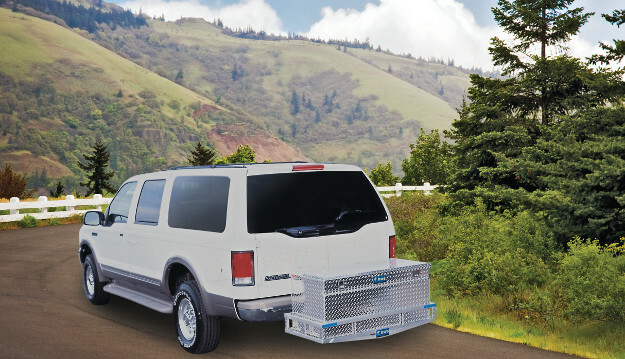 Aluminum construction allows the cargo carrier to remain lightweight and corrosion-resistant, while offering excellent strength. The cargo carrier is rated to hold up to 500 lbs. For enhanced security and protection of your items in the UWS cargo carrier, we also offer a utility chest box that perfectly fits into the cargo carrier basket. This provides a lockable storage space for tools, equipment, supplies and gear, keeping them well-protected while you’re away from your vehicle. 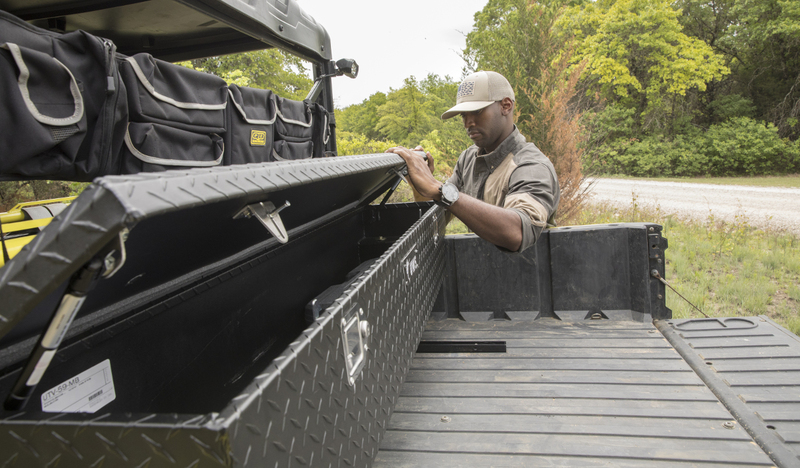 The cargo carrier tool box is constructed from welded, extra-thick aluminum for enhanced strength, and it features our patented RigidCore™ foam-filled lid technology to prevent warping and binding. The utility chest is also equipped with a MicroSeal™ gasket to seal out moisture, dirt and pests, and it has stainless steel locking handles for long-lasting security. 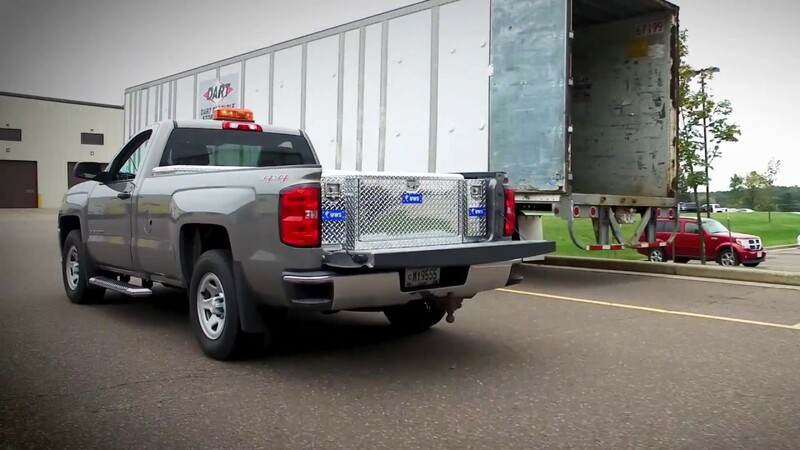 Equip your fleet to be able to transport lengthy materials and supplies with the UWS ladder rack. This two-piece system can be mounted on virtually any truck bed wall and provides a secure, convenient way to transport siding, pipes, lumber or an extension ladder. 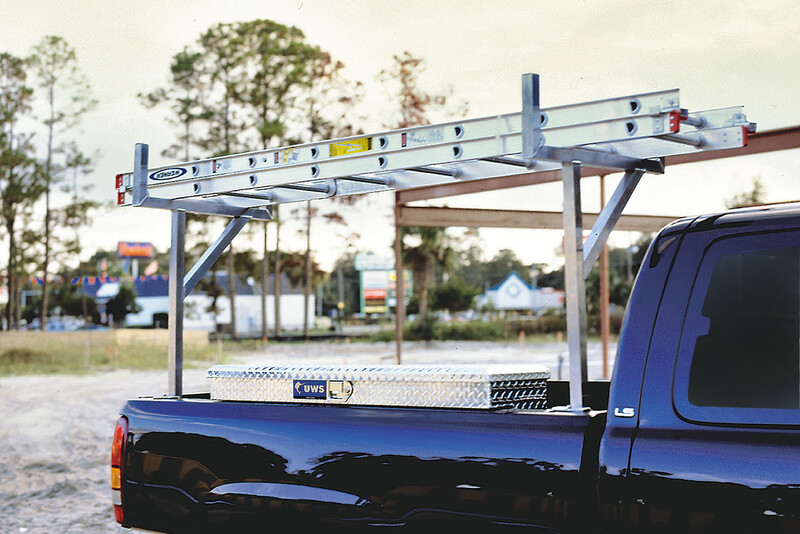 The UWS ladder rack is great for fleet trucks and DIYers alike. The two brackets are constructed from square aluminum tubing for dependable strength, and together they are rated for up to 250 lbs. Mounting hardware is also included. All UWS tool boxes are built right here in the USA for quality that thoroughly meets your expectations. However, we also recognize that accidents happen, and on the toughest jobs your equipment may be susceptible to damage. That is why we offer a variety of replacement parts, giving you a simple, easy solution to get you back on the road sooner. We offer replacement parts for our crossover truck tool boxes, utility chests, UTV and ATV tool boxes, side mount tool boxes, drawer tool boxes, transfer tanks and dog boxes. Replacement parts include handles, locks, keys, liners, trays and much more.